ADC builds and calculates not only rotor blades and towers, but many other components too. For example, we carry out calculations of rotor hubs, machine frames or nacelle covers. 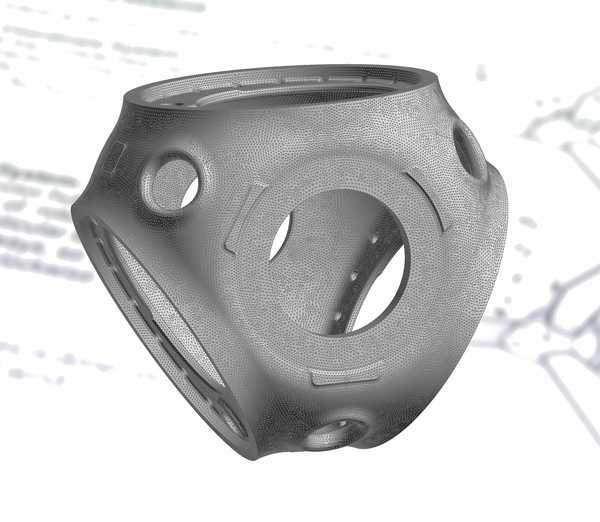 For cast steel components, we offer optimization with generic algorithms: Material is saved in less loaded areas, whereas high-stress areas are reinforced to greatly reduce the mass of components. In addition, the loads on adjacent components are reduced. 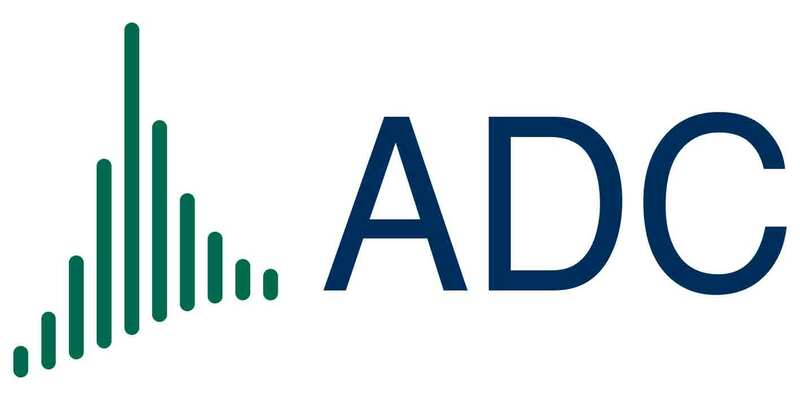 ADC specializes on the calculation of contact connections, which are the blade flange, the yaw bearing flange or bolted connections, among others. These calculations take the nonlinearities of the connections into account in order to achieve an optimum utilization of the components.